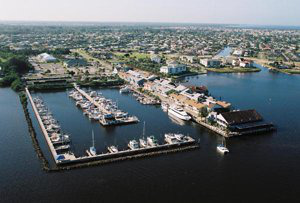 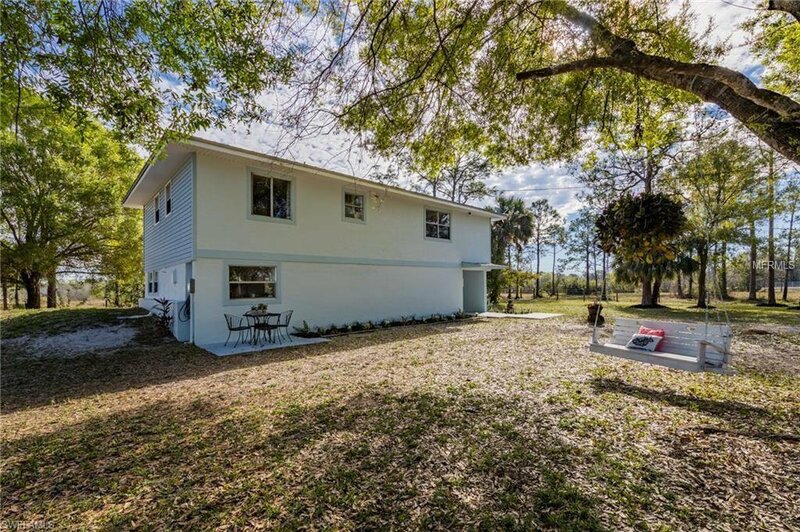 MOTIVATED SELLERS ARE MOVING IN APRIL! 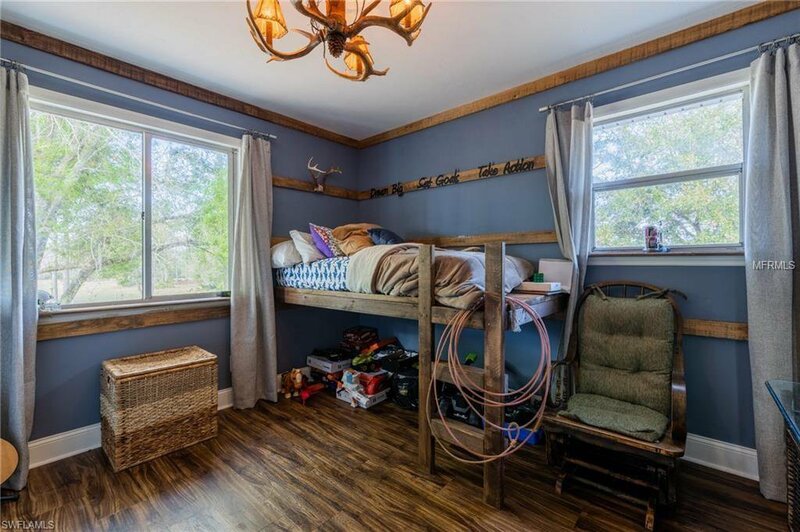 WILL CONSIDER ALL OFFERS! 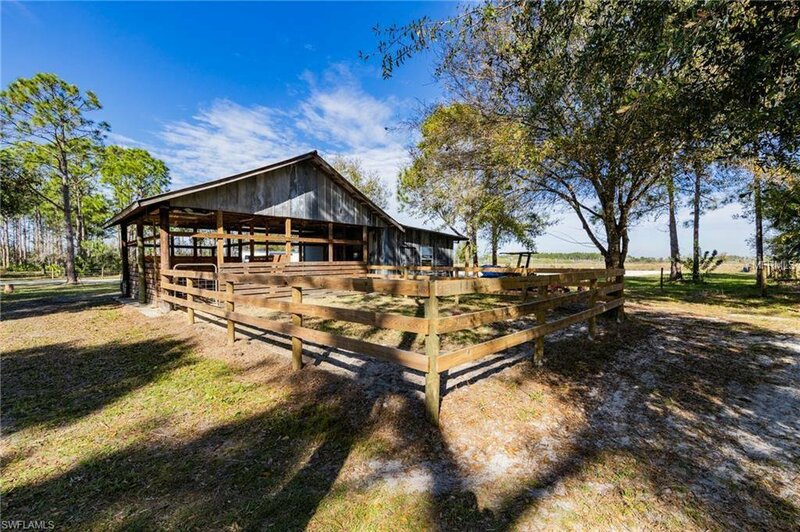 Horse and Country Lovers, THIS Is the Property For You! 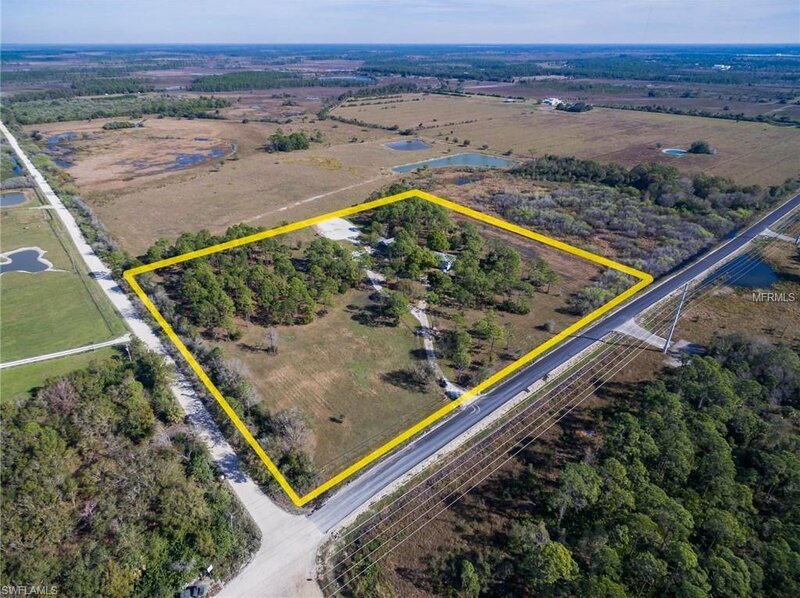 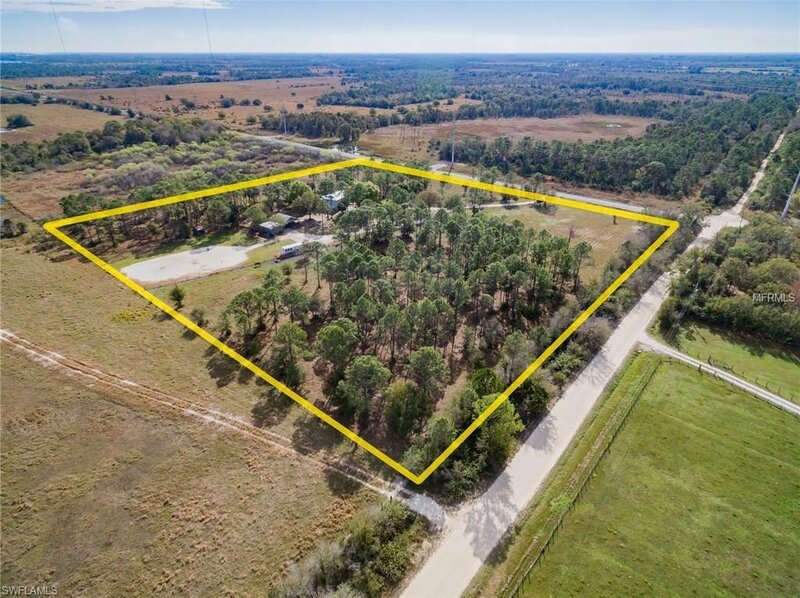 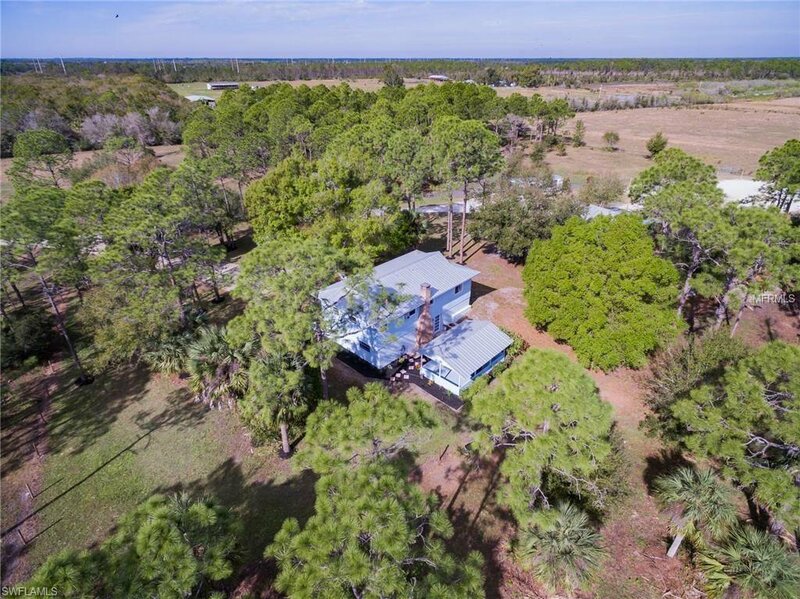 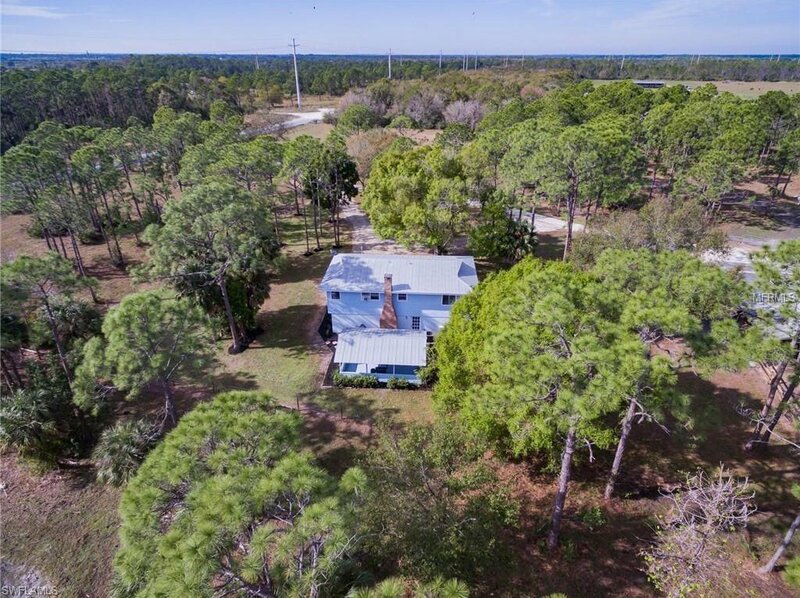 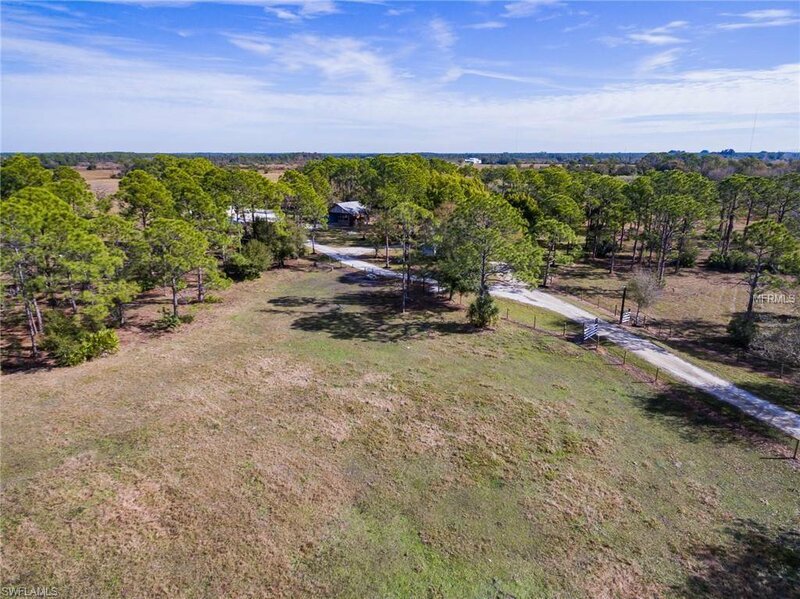 Private, gated estate with paved road frontage... 10 Beautiful (and dry) acres of land that is fenced, cross fenced and has an outdoor riding arena and covered gazebo for your large family functions! 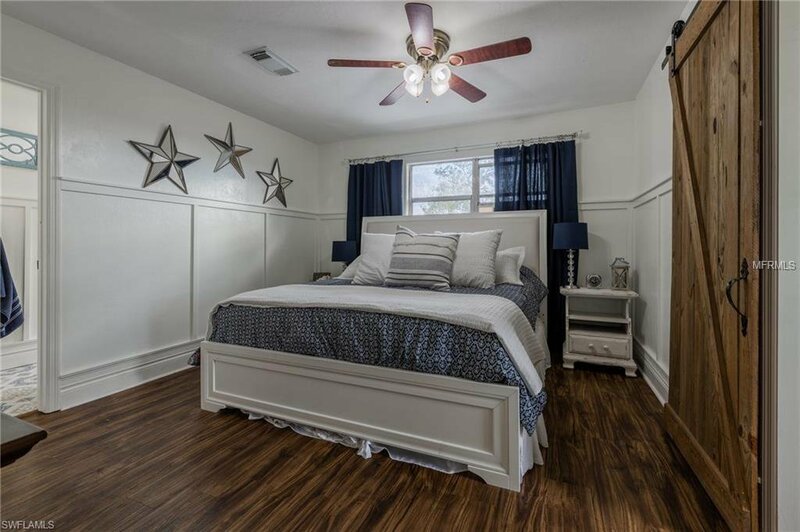 This is a 2 story home with 3 bedrooms and 3 baths that has been TOTALLY REMODELED with new kitchens and baths, wood counters, custom wood work and new paint. 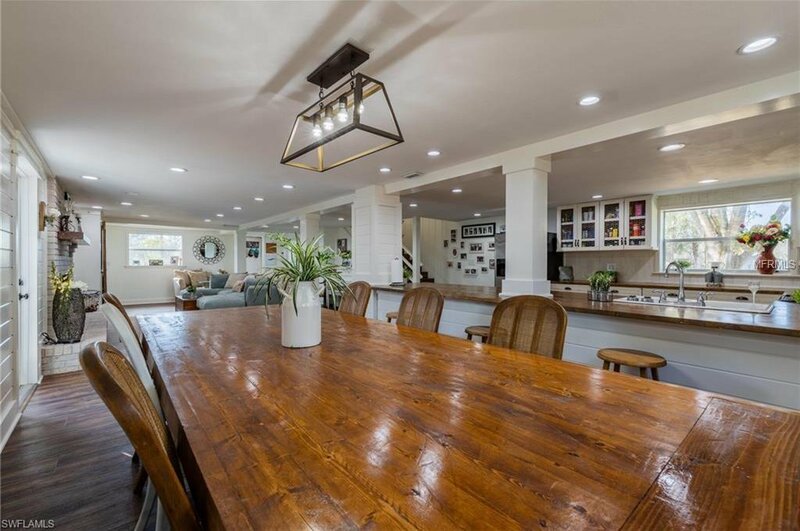 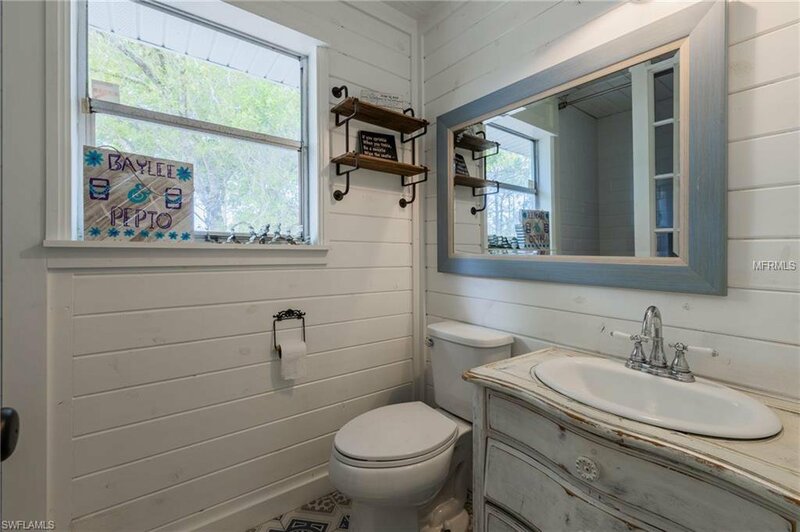 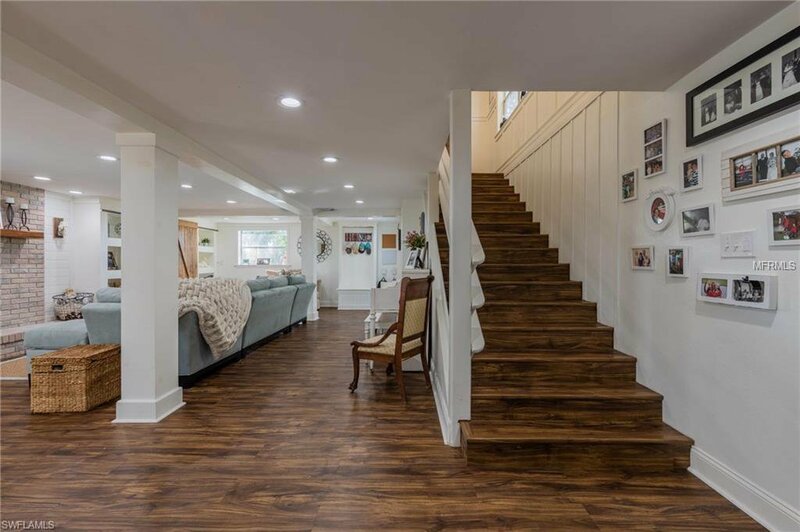 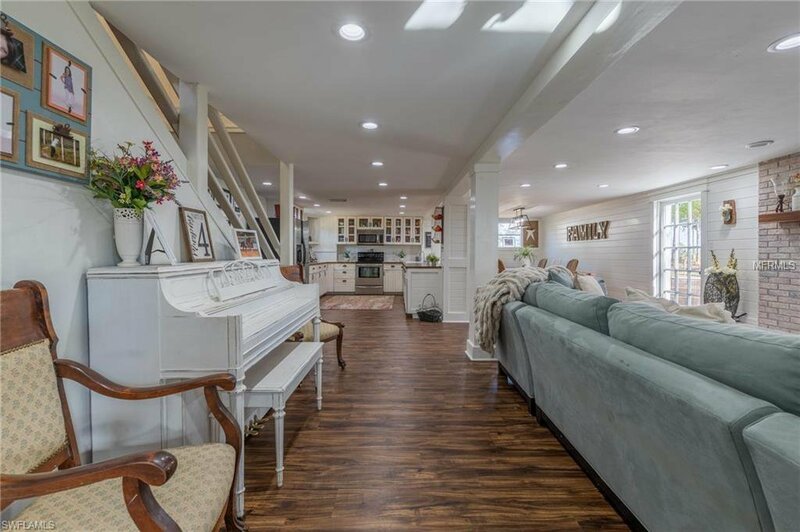 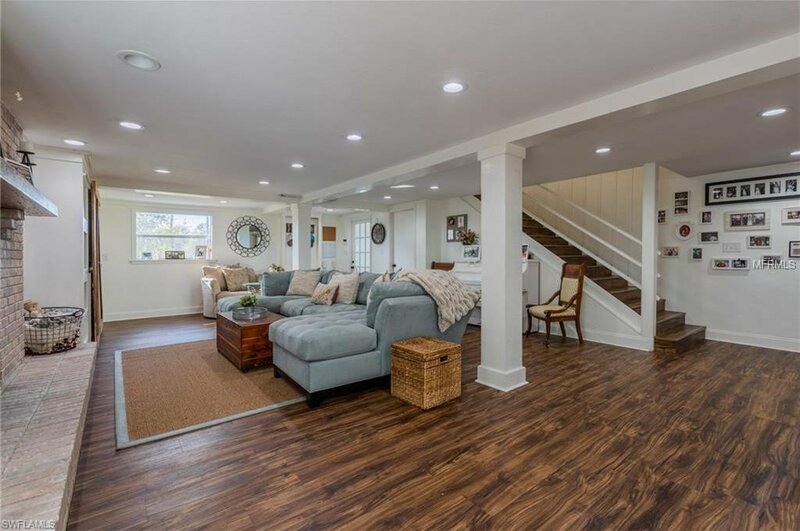 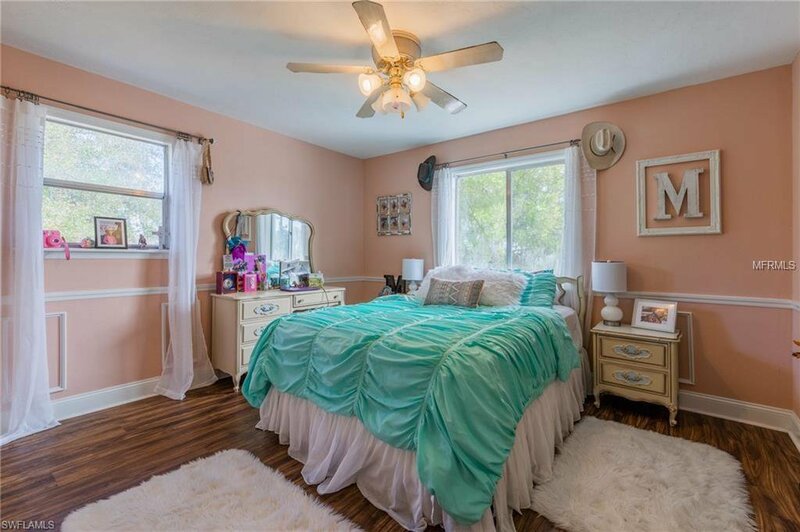 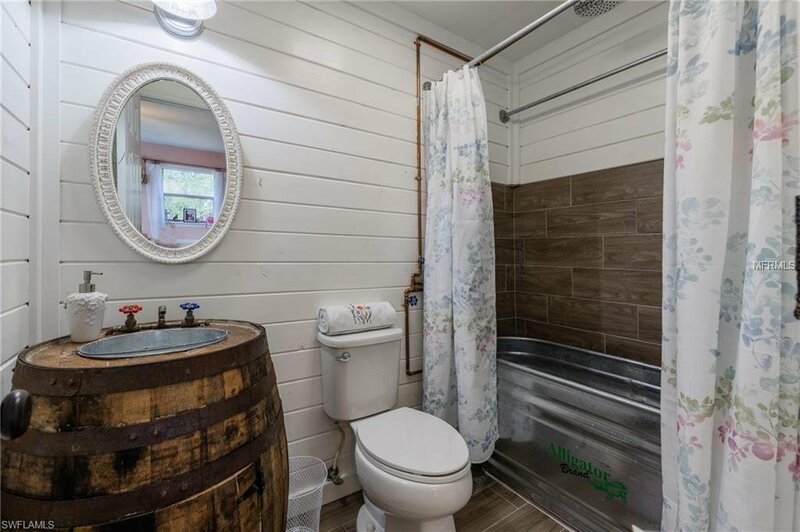 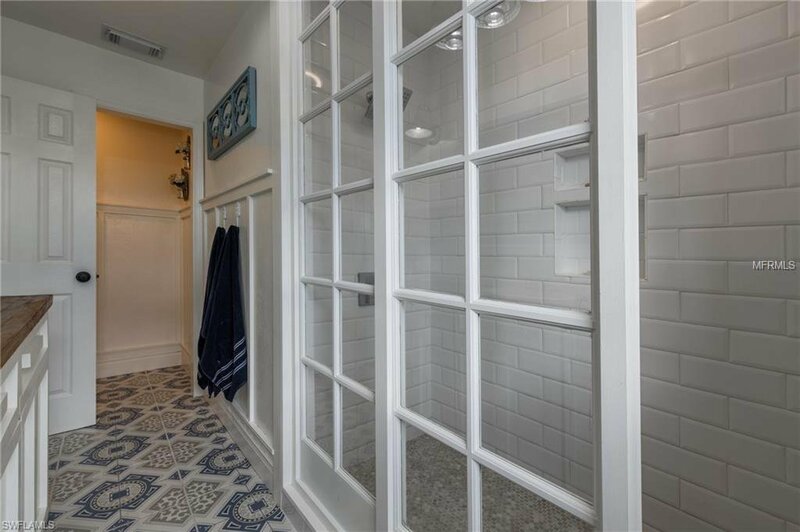 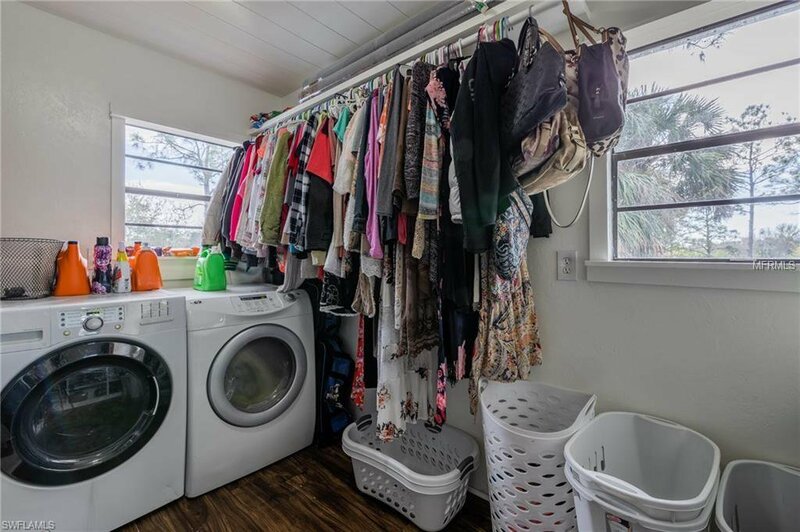 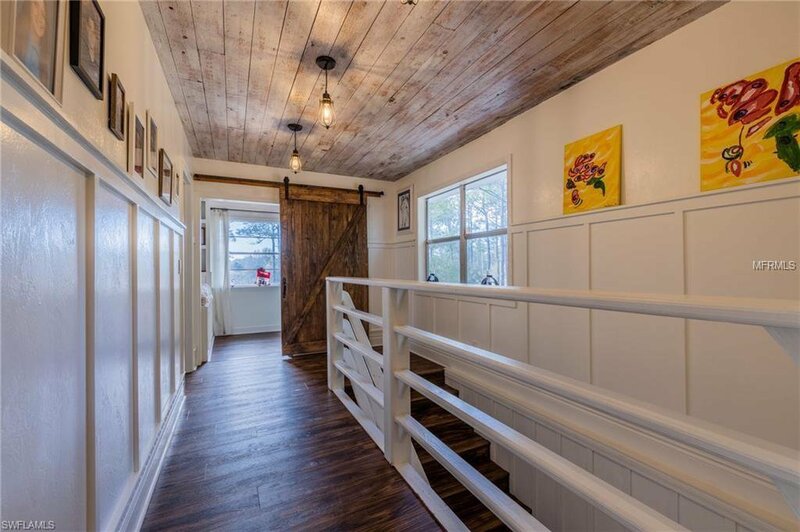 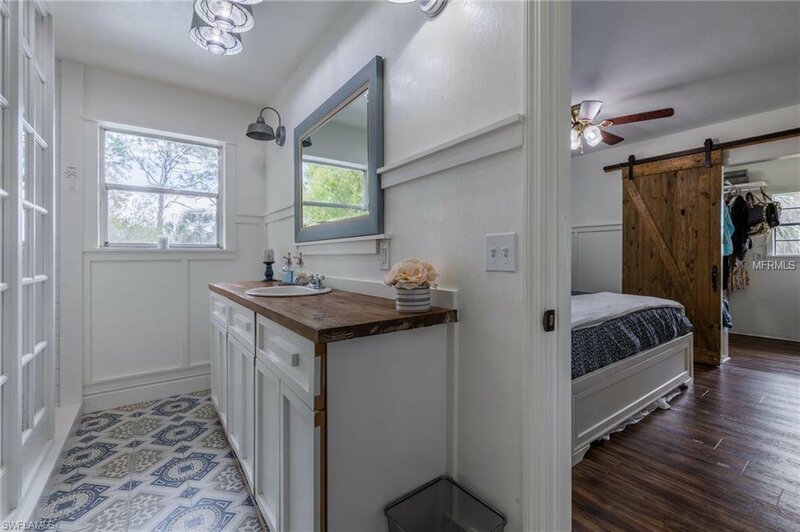 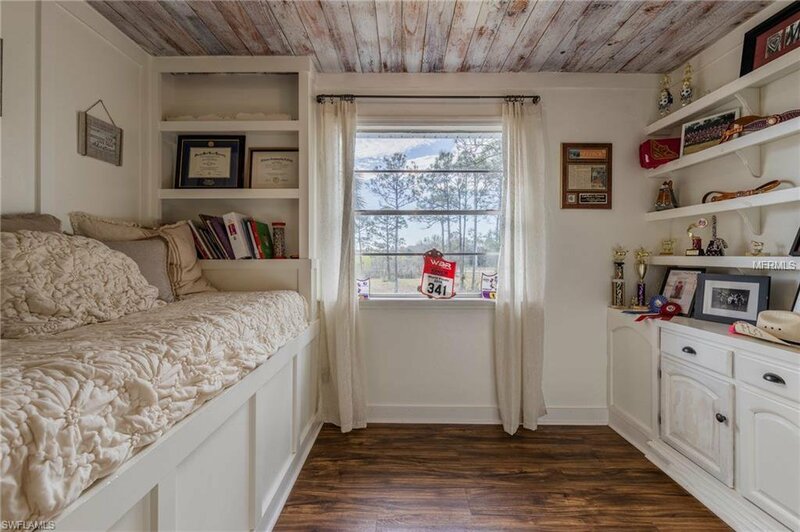 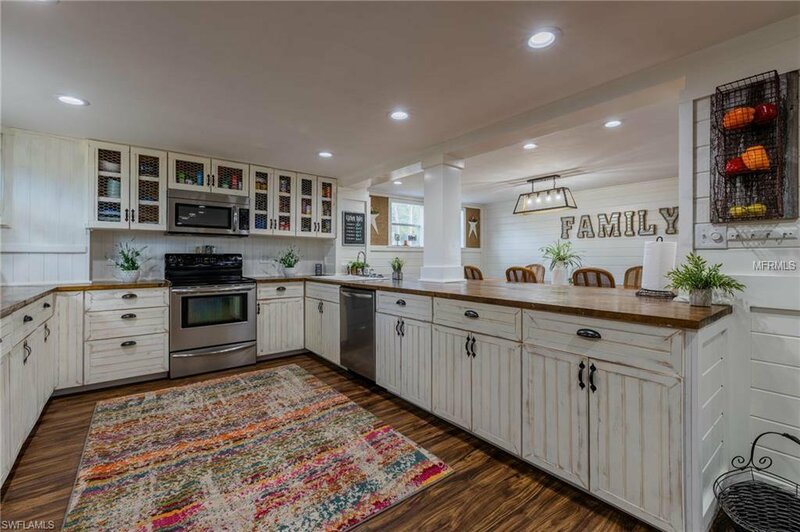 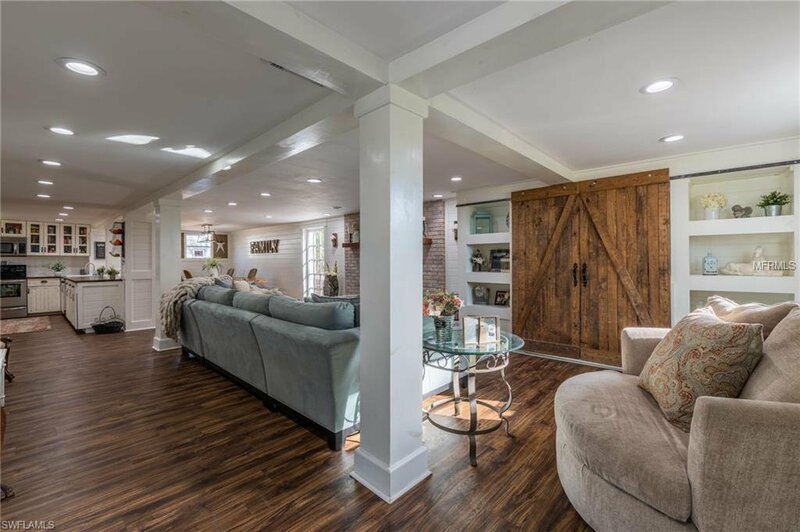 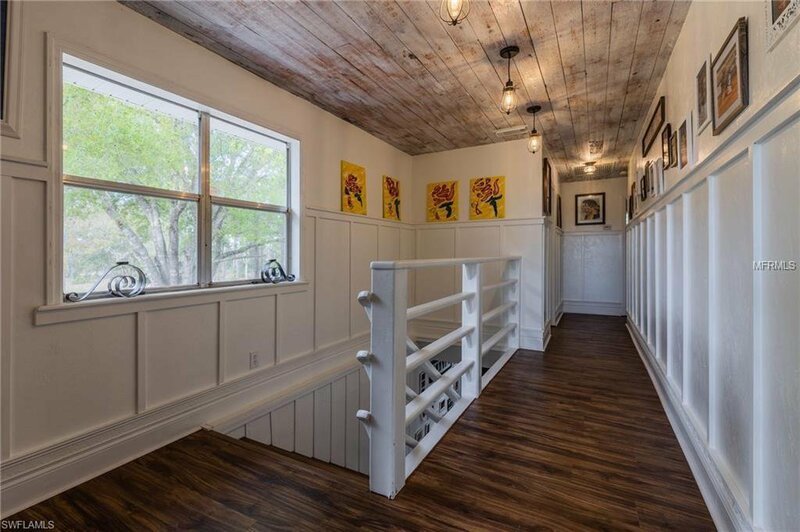 The moment you walk into this home, you will think that Joanna Gaines herself remodeled and decorated it. 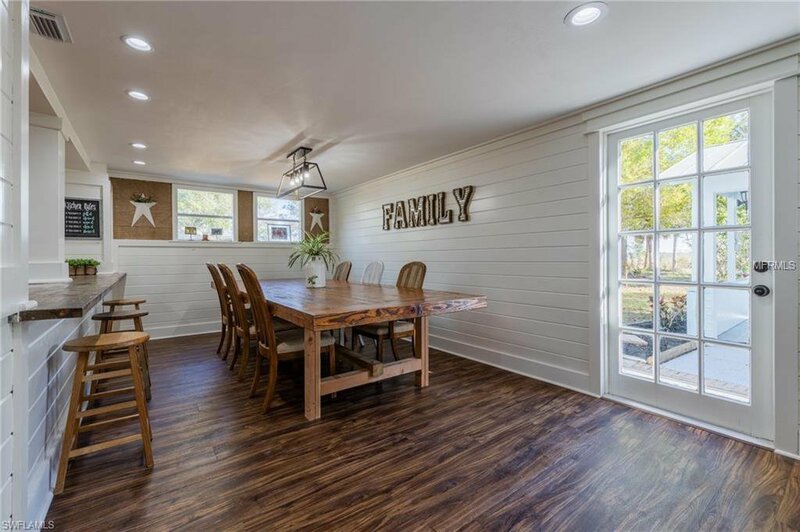 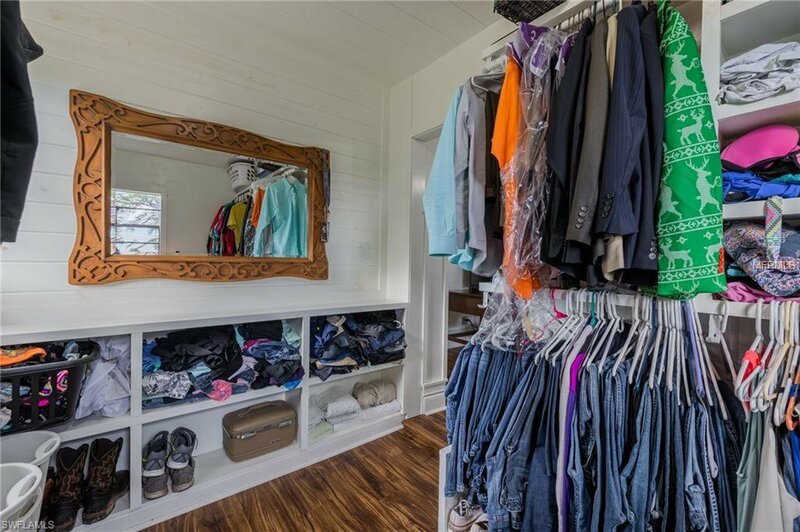 There’s shiplap throughout, wood and tile flooring, custom built-in furniture pieces, a large brick, wood burning fireplace, large master closet and a separate den/reading nook with a built-in daybed. 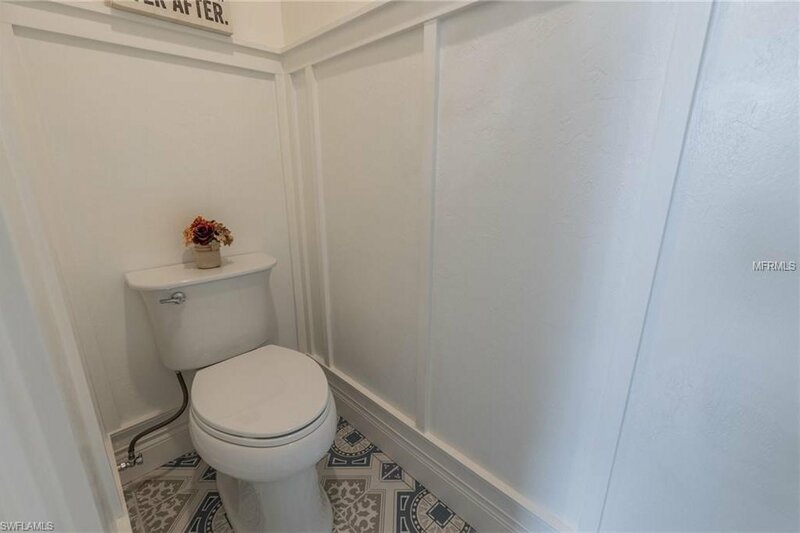 The privacy and location are a rare find. 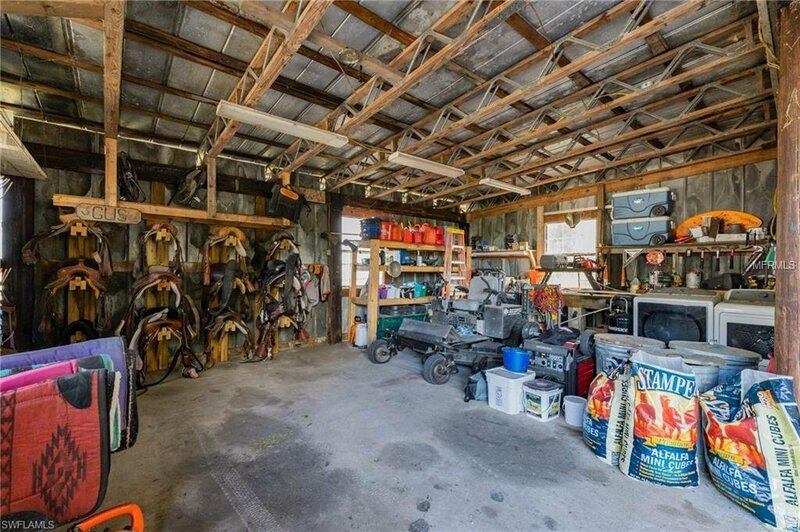 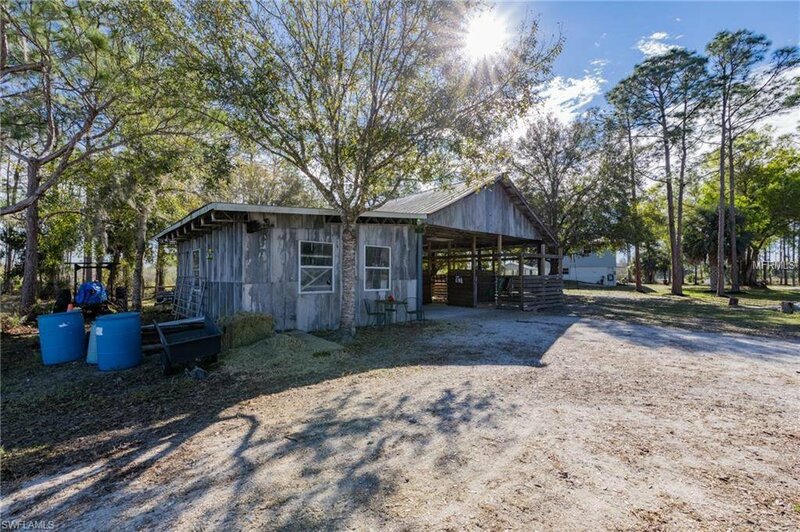 There's also a 3-stall horse barn with a large attached workshop for tack and tools as well as your farm equipment. 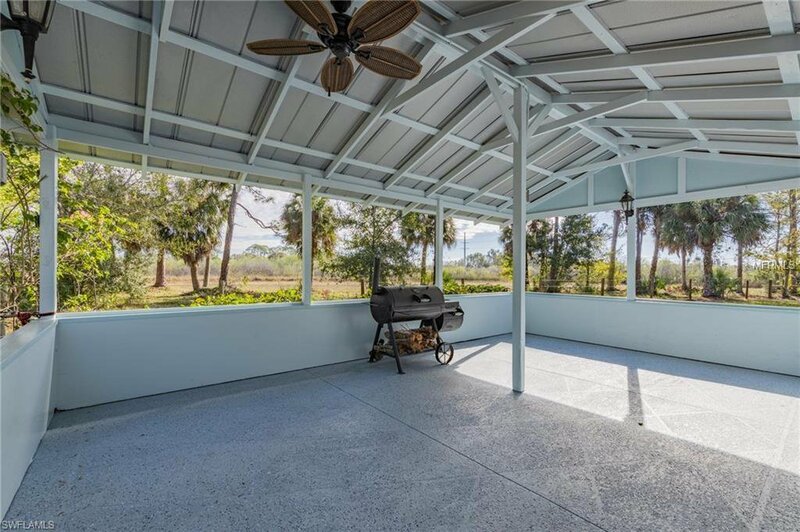 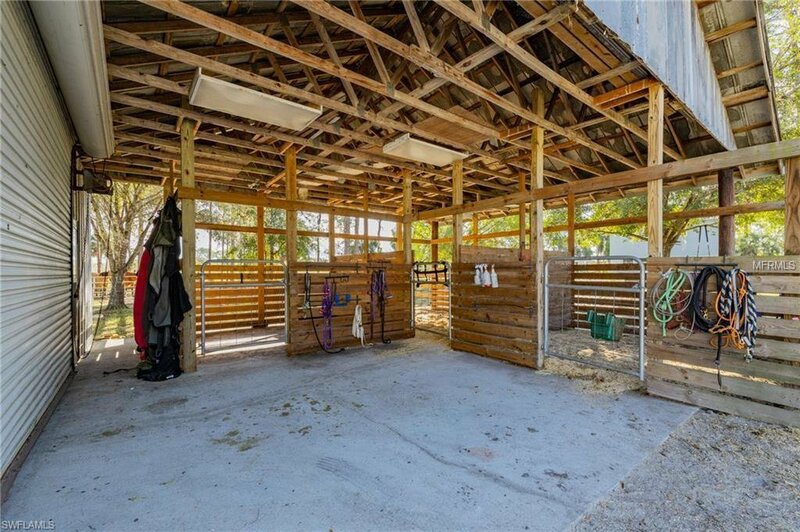 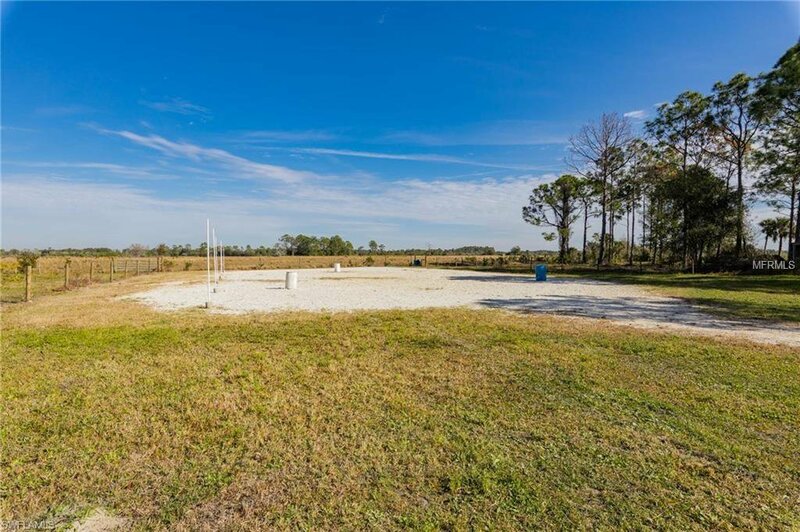 This property is sure to fit the horse enthusiast or those enjoying an outdoor lifestyle. 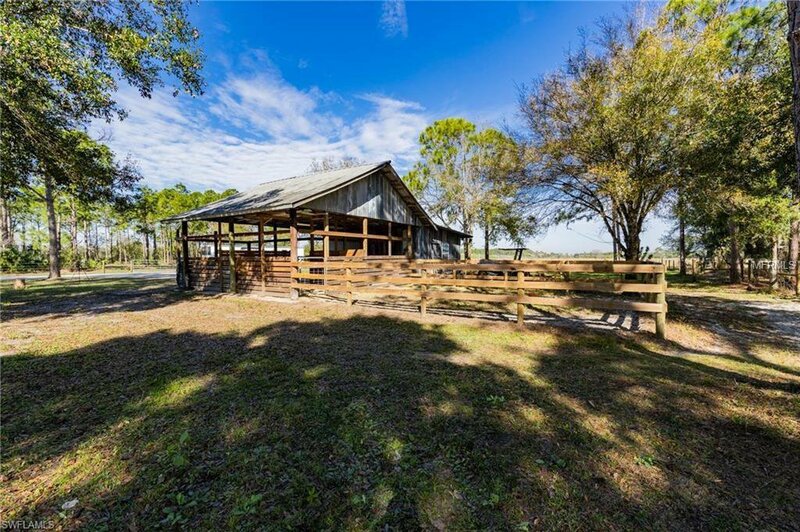 Flood insurance is not required for this property and conveniently located just off SR 31 near the Babcock Ranch. 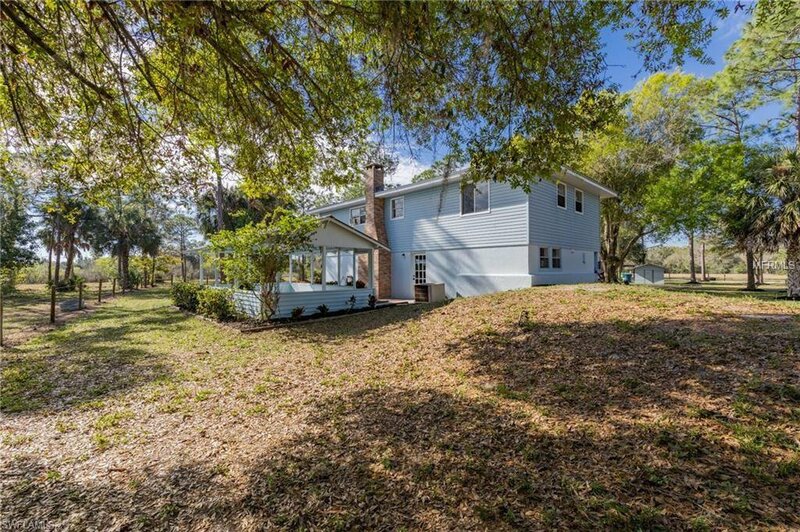 Seller providing a 1 year home warranty at closing! 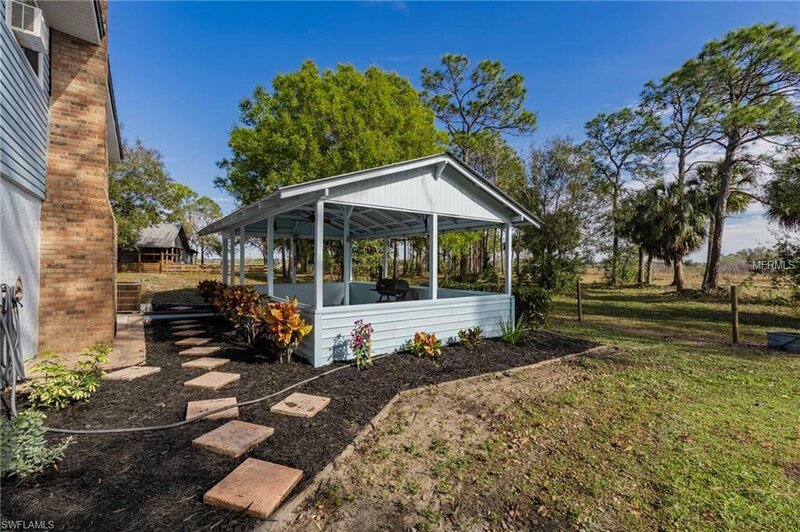 Listing courtesy of WEATHERFORD REALTY GROUP LLC.